These pairs will make you look effortlessly chic. 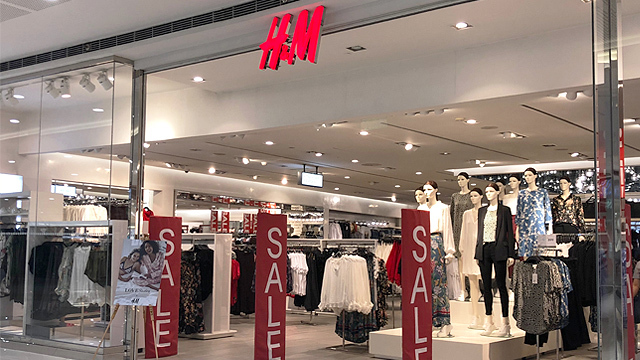 (SPOT.ph) For those who prefer understated contemporary styles over loud, bouldering embellishments, you're in the right place! 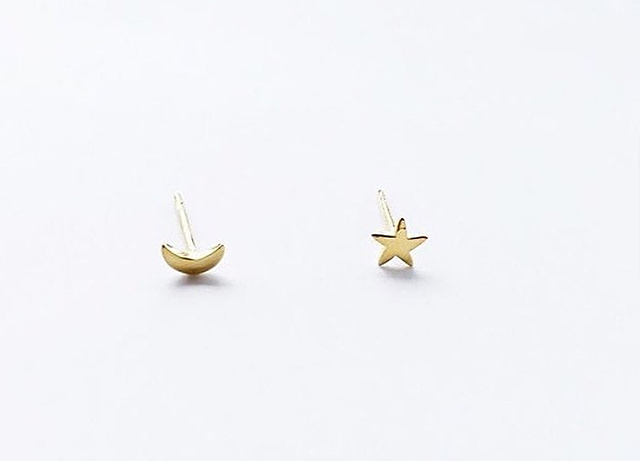 We've spotted a couple of affordable golden earrings, spanning from lightweight studs of austere simplicity to tasteful drop earrings that suspend effortlessly from your ears. Punctuate your everyday look with these timeless pieces! Go for a dreamy look with this gorgeous mismatched pair from Dandy Ona. Its simple design adds a ton of personality to your overall look! 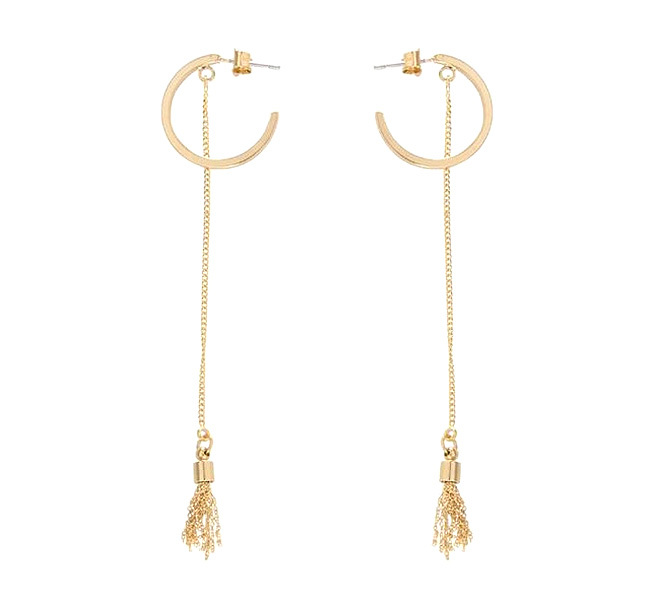 How could you not want to wear these dainty earrings with all of your outfits? 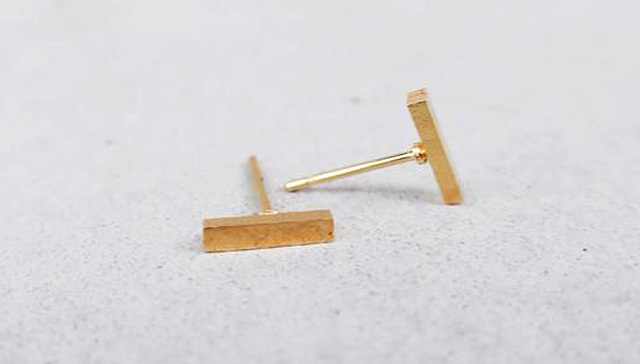 These studs from Pulseras by Kim will surely become your go-to accessory with its simple and lightweight design. This pair can be worn with anything in your wardrobe and is perfect for everyday wear. 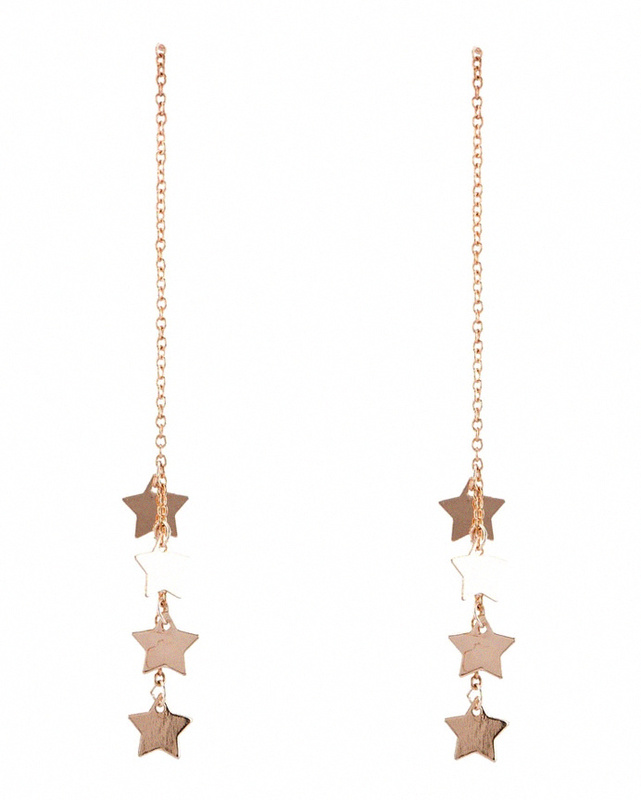 The stars will finally be within your reach when you wear these glistening drop earrings by Rubi. Shine bright with this minimalist pair, and allow the pink undertones of its rose gold plating to add a touch of colour to your ensemble. Red’s Revenge gives new meaning to the statement “less is more.” Indulge in the sweet deal of getting your hands on four different minimalist pairs for less than P600. 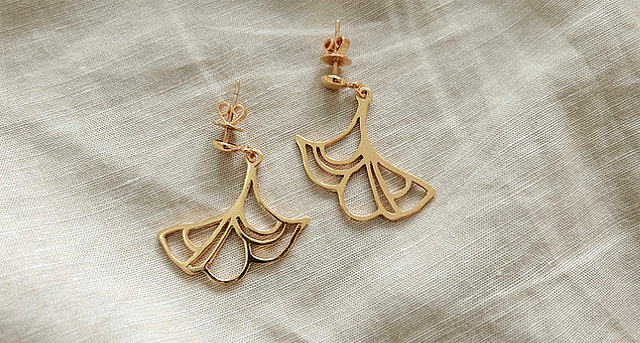 You can mix and match between three pairs of gold-tone studs to go with their dangling face motif earrings. There’s really no such thing as having too many studs, so why not make the Belle Earrings from Vi MNL your next purchase? Its dainty design is perfect for your day-time OOTDs that can also be worn during casual evenings with your friends. 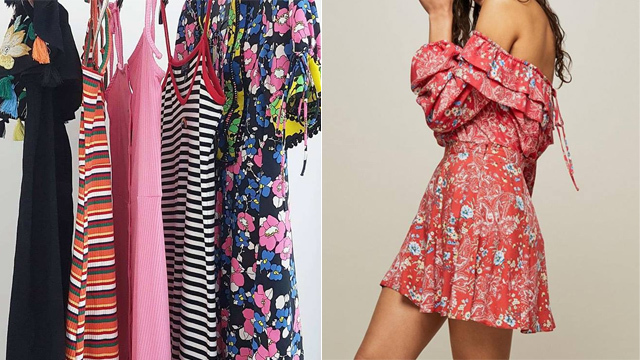 Hopping on the minimalist fashion trend shouldn’t limit you from sporting attention-grabbing pieces, just as being in the city shouldn’t stop you from adding some tropical flavor to your look. 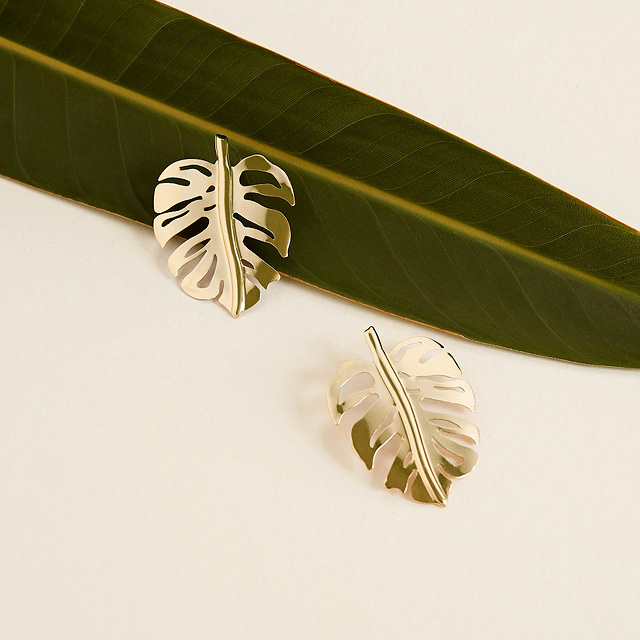 Mango’s leaf earrings make a statement without being overdone, delivering a playful twist of elegance and fun. 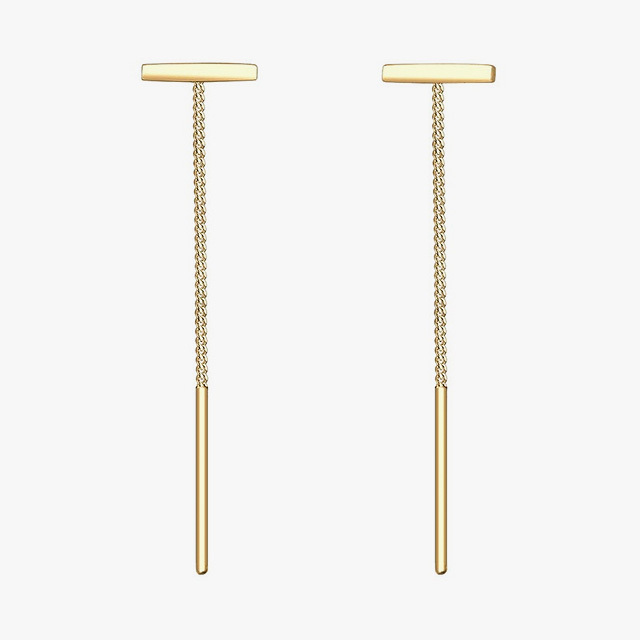 These minimalist earrings by Elli Germany add the perfect finishing touch to any outfit. Don’t be fooled by the simplicity of its design, because these earrings gracefully drop at a length that won’t go unnoticed. 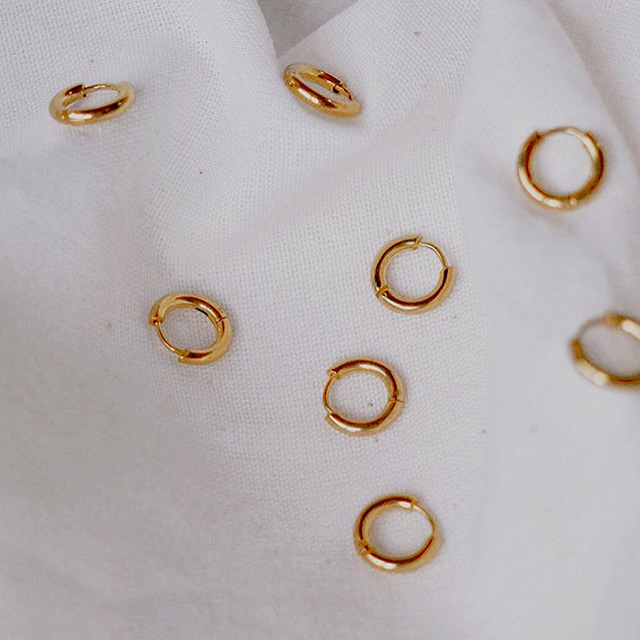 These drop earrings by Wanderlust & Co. are a must-have for those who want to be a bit more adventurous with their minimalist jewelry purchases. The lightweight pair carries an understated yet unique creativity in its design, so if you’re looking for something different to add to your collection, this piece is for you! You can never go wrong with the classics, and CARI's Tiny Hugger Vermeil Hoops would be the perfect addition to your jewelry collection. This dainty pair of hoops hugs the curve of your ears perfectly, creating sleek silhouettes that frame your face. It’s no wonder this pair is a customer favorite! 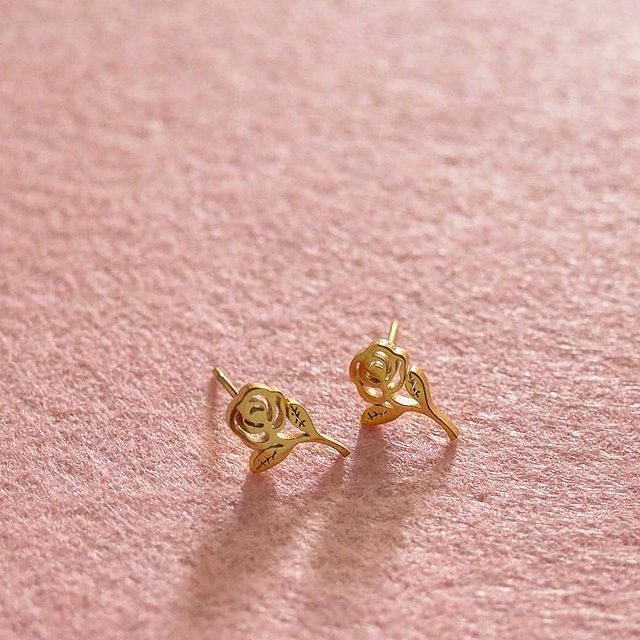 The limited edition Bulaklak Earrings from Modern Myth are a minimalist novelty. Based on the illustrations of Soleil Ignacio, the design's geometric simplicity can complete any outfit. 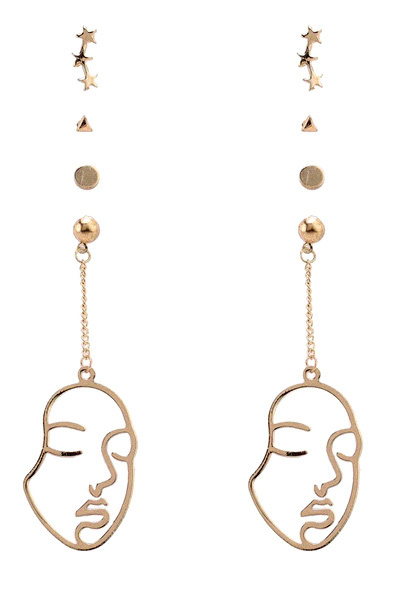 Only 15 pairs of this design were produced, and are all handcrafted by homegrown jewelry makers. The 24k gold-plated sterling silver delivers a stunning shimmer you can flaunt day and night.